1. 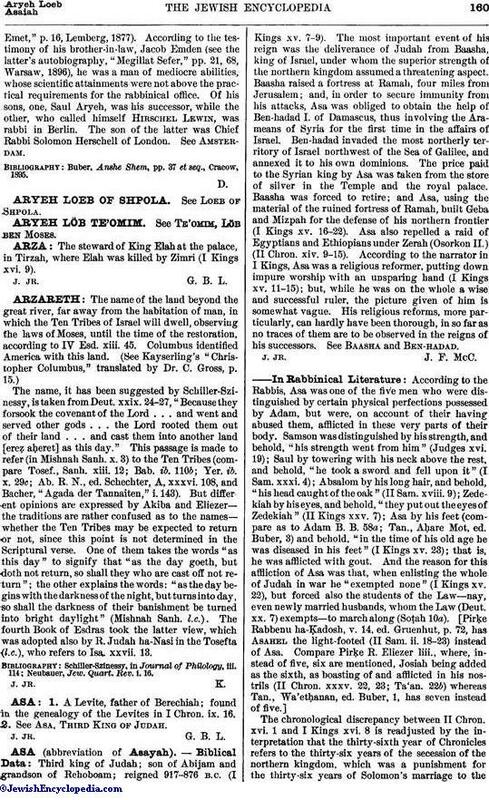 A Levite, father of Berechiah; found in the genealogy of the Levites in I Chron. ix. 16. 2. See Asa, Third King of Judah.